Need the Perfect Gift for a New Parent? 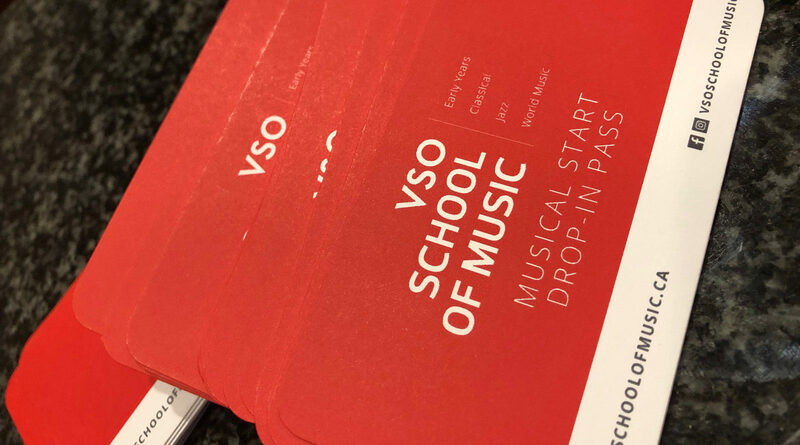 Try the Musical Start Drop-In Pass! The pass is valid for both terms of 2019 (January 9 – June 16), and can be mailed to you or collected at the School. If you’re looking for a supportive gift for parents of newborn to pre-walking babies, the Musical Start pass allows the flexibility to work with your own schedule – make a decision on the day whether to attend with no pre-sign up and no pressure.